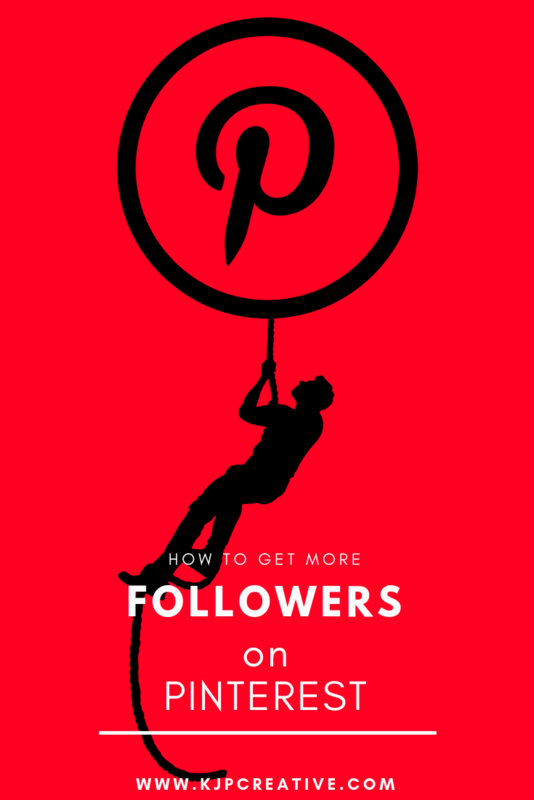 Looking for more followers on Pinterest? 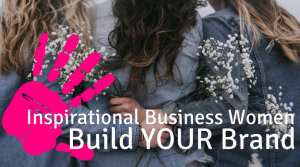 Are you wanting to get discovered by the many thousands of people are using Pinterest every day to search for their next product buy? 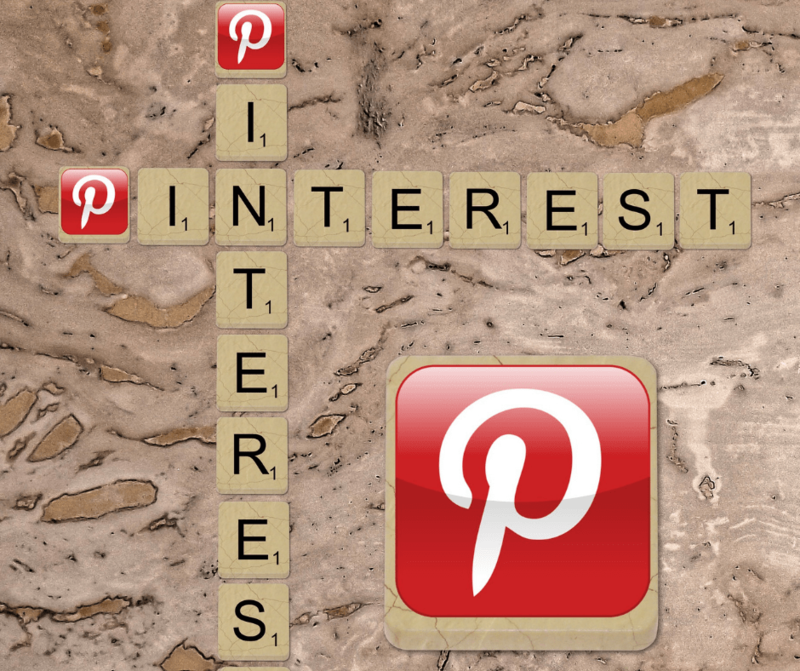 What are the benefits of Pinterest? The more followers you have on Pinterest, the more repins, likes and engagement you will get, boosting your brand awareness which will help drive traffic to your website. Gaining likes, comments and impressions builds engagement rates, which gives you opportunity to build relationships and provide great customer service. A win win situation! An important first step is to add the Pinterest button to your website as this will divert website visitors to your Pinterest page, which attracts followers. If you have a high volume of traffic on your website, this can be extremely effective. You can add the button throughout your website, it doesn’t have to just be in one place. You can achieve this easily by using the Pinterest widget builder function. These widgets can be weaved throughout your site to make it easy for visitors to get to your Pinterest page. Did you realise that 80% of posts on Pinterest are repins? This means that posting eye-catching original content is a great way to stand out. Create your own branded posts that are attractive to your audience and will gain engagement due to the fact that they are exactly what the users are looking for. Infographics are a great way to create this, they stand out and are unique to your brand. If you don’t think you’d be able to create an infographic for Pinterest, Canva is a great place to start, they have some great templates ready for you to use. Another way to get noticed is to follow other people. This is a simple fact, the more people you follow, the more people will follow you back. Just a small number of followers can make a huge different to the engagement on your posts – try it, it works! eplace the URL with competitors’ and follow users who are following their boards! When you discover a pin that fits with your brand and is a popular / viral pin, look to see who has already posted it and the followers associated with them. The more you share, the more your posts have a chance of being seen. If you post one post, it may gain attraction. If you post thirty posts, they stand a much better chance of being seen. Those pins will bring people back to your page where they can see your business details below the pin. Share other people’s posts. When you share a lot of pins, Pinterest will suggest people for you to follow who share similar posts to you. This is your chance to find high-engaging posts. Share these posts as they are already gaining engagement, by adding your name to the list, you gain a chance for people to be drawn back to your page or your boards, and often then will follow you if they like what they see. You need a lot of content when it comes to Pinterest and it’s near-on impossible to keep up to date with it by manually posting on a daily basis. So why not use a scheduling tool! But there’s a difference between a scheduling tool and Tailwind! Tailwind is THE tool to increase your engagement, raise your profile and get people to share your content. The more shares you have, the more followers you’ll gain and the more chance you’ll have of traffic directing to your website = increased sales. You’re aware of keywords in your pin and board description but are you using hashtags as well? The use of hashtags is important as it will help you reach out to a bigger audience. The hashtags you use will appear in searches, allowing your content to get in front of your ideal audience. When you find posts that have high engagement, a great tip is to comment on them. Don’t just go for two word comments like “great post”, offer something that is of value which will make people want to click your profile to see more about you. Tip: Don’t over comment, as you may get classed as a spammer, so worth doing this a couple of times a day; little but regular. You can collaborate with other people and popular audiences by getting involved with group boards that have a large number of following. This will allow other members of the boards to view your pins too. You will need to be invited to join a group board, so use your social skills to build a little rapport with the owner of the groups and once that has been established, ask to join. Often we get so focused on creating new pins that our old content gets forgotten. It’s vital to keep content alive and recycled on Pinterest. How can you revive older pins? Try re-pinning them to group boards or even your own boards. Especially if you have a lot of content on your boards, re-pinning them will bring that back to the forefront. Another way is to create many pin for the same post. 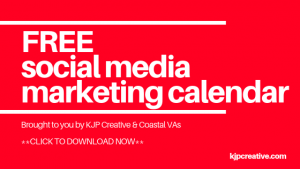 Always keep putting your best content in front of people, you never know when your pins are going to go viral – so the more you put out there, the more chance you have of getting noticed and increasing your followers. This goes with any social media channel and is no different for Pinterest. Create your pins with your audience in mind. Try not to go off on a tangent, you can create a personal account for that! Or you could create secret boards, which is a great way to keep hold of all the pins you like or want to take note of, but your followers will not see them. All your pins need to be relevant to your audience. To split your content up, create different boards, all of course with great keyword descriptions, and allow the colours of your creativity to flow through each of those boards. Fill the boards up with a mixture of your content and other people’s content too. That way, if you’ve re-pinned a popular pin to your board, other people will discover your pins too – with your content on. Remember that everything you produce needs to be in line with your brand, so that goes for your pins, boards, board description and your profile bio. Keywords are important if you want to be discovered. Do you want to take your Pinterest marketing to the next level? 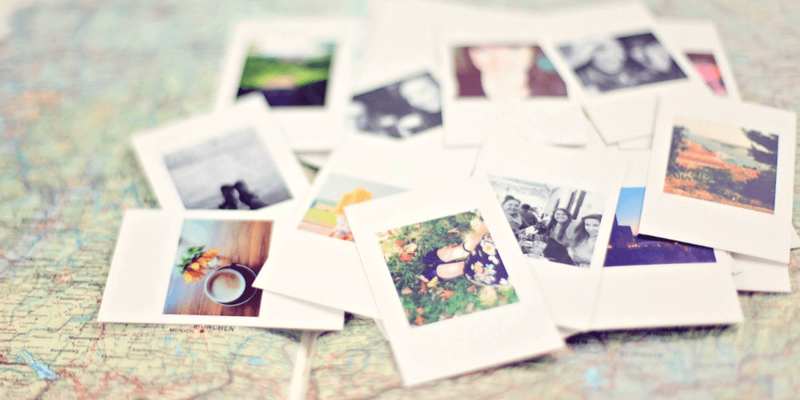 Follow these simple tips to get started and make an impact on your Pinterest community. If you’re looking for a little help or guidance on getting started, we’d love to help.